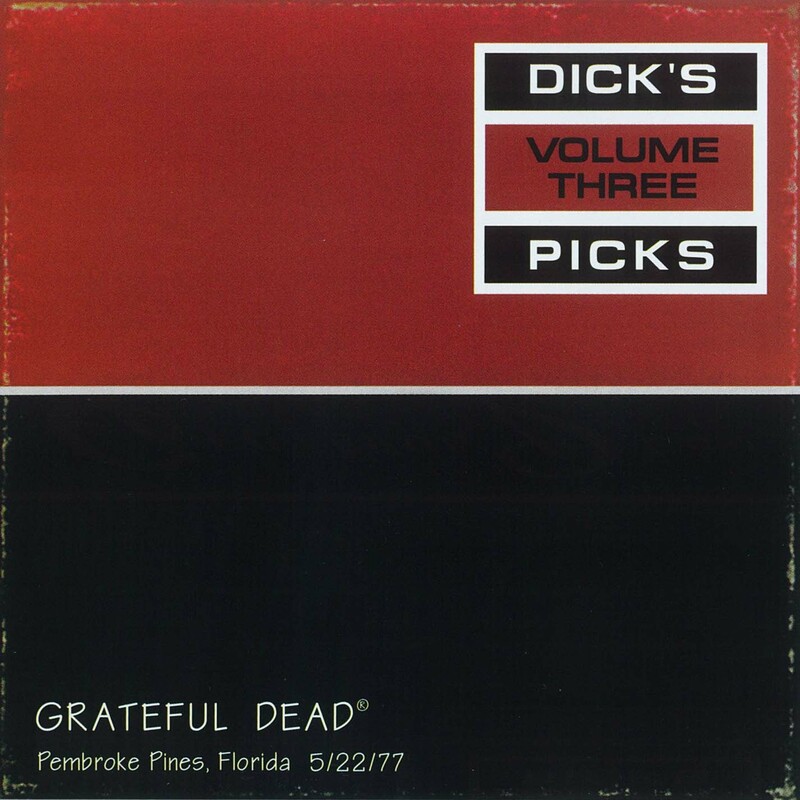 As far as I know this is the only time the Grateful Dead played this specific Wharf Rat > Terrapin Station combination. Usually when you see Terrapin Station on a setlist it’s a pretty safe assumption that things will start out with Lady With A Fan and then segue into Terrapin Station proper before moving along to something else. Of course, the entire Terrapin Station Suite has seven distinct parts although the band only played the first two in concert. (As far as I know. They may have riffed on At A Siding or similar once or twice but my point is that pretty much 99.999% of the Terrapin Stations the Dead played consisted of these first two segments of the suite.) That’s why it’s a bit of a surprise when Wharf Rat slips right into Terrapin Station proper, eschewing Lady With A Fan. Personally, I love the Lady With A Fan segment. It’s a great lyric and story. Would I have liked to have heard it? Probably. Do I miss it here? Not really. The transition largely works for me and I like the curveball the band throws us here. Given that Terrapin was still new in May 1977 it makes sense that the band would tinker with it in the setlists a bit. The band debuted the song in March 1977 and this was just the 15th time they played it. Unless I’m mistaken, the other 7 versions that were played during May 1977 include Lady With A Fan so perhaps this didn’t work out to the band’s liking. Fortunately, it was preserved on tape for people like me to over-analyze thirty years later! Wharf Rat is exactly what you would expect it to be. An elegiac, semi-dirge played with plenty of air underneath it. The light, airy felling belies the complex subject matter of the lyric. Bob Weir plays some intricate figures during the verses that deserve recognition. Donna joins in on the bridge and she hits all of the notes beautifully. The pace quickens in the post-bridge verse for a bit and you’d think that August West has learned a valuable lesson, but the dynamic shifts come every few measures now, almost like the narrator is trying to convince himself of what course of action to take. Jerry has the slightest degree of distortion on his guitar during his solo. You’d almost think it’s a clean signal, but it’s just a tad bit dirtier and his volume is low enough that it’s not likely from the amp. In an unexpected turn the final instrumental passage leads into Terrapin Station. What is perhaps the most unique aspect of this transition is that the move to Terrapin Station is quite literal. The Lady With A Fan segment is eschewed and the band drops in at the “Inspiration move me brightly” line that kicks of the Terrapin Station segment of the larger Terrapin Station suite. In a way this is really cool because this is arguably the most dramatic part of the suite (at least that they played live) and cuts right to the heart of the matter. The musical passages are strong and carry a degree of poignancy with them as well. Right at 4:40 there’s a little extra emphasis added to the chords – it’s kind of subtle but that’s the type of accent that makes a version stand out. Finally the drama subsides. A few well placed harmonics and a final ringing chord finishes off Terrapin and paves the way for Morning Dew. Tagged 1970s, 1977, DP3, Pembroke Pines FL. Bookmark the permalink.